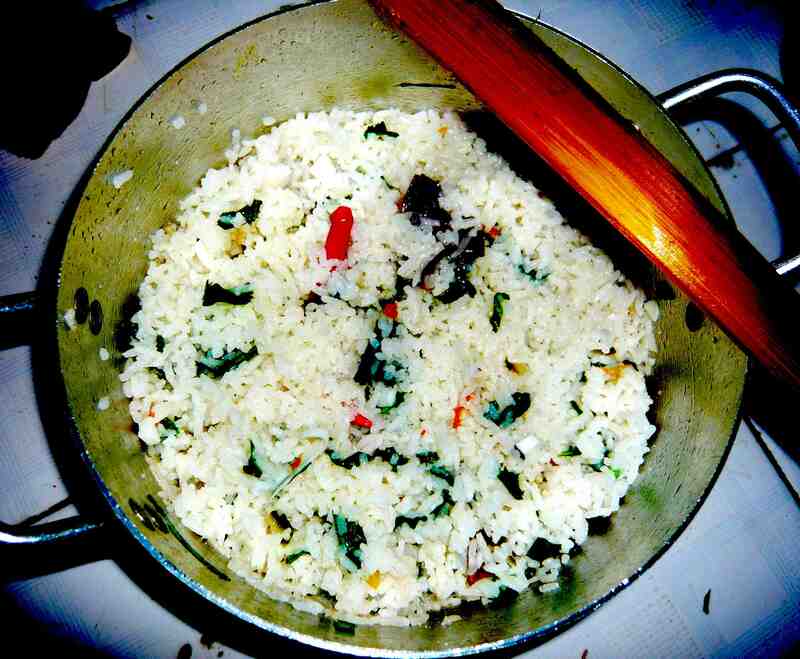 As you might have noticed from my last recipe-I am a bit of a rice fanatic. In all my life when I cook curry dishes I want “PLAIN WHITE RICE” with it. When I go out to eat where-ever I insist on plain white rice with my dish. The only time I have rice differently is when it’s an egg-fried rice dish and then it’s okay because that is the main dish. No curry dishes to go with it.